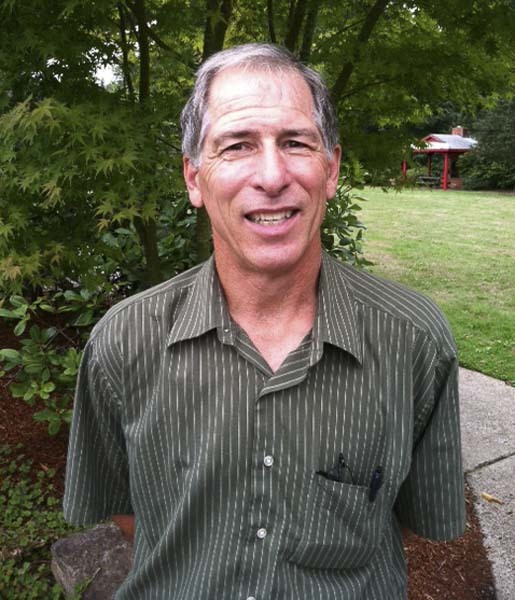 BATTLE GROUND — The Battle Ground Public Schools Board of Directors has selected retired educator Mark Watrin to fill the District 4 director position left vacant when long-time board member Mavis Nickels resigned earlier this month. Watrin was one of four candidates the board interviewed and considered at a special meeting Monday night. Watrin will be sworn in at the Battle Ground school board meeting on Mon., March 25. Watrin is a retired teacher whose career spanned 40 years in a variety of roles as a science educator. Early in his career, Watrin helped develop the Center for Agriculture, Science and Environmental Education, a half-day high school program focused on science in Battle Ground Public Schools. Watrin retired last year from the Battle Ground district, where he worked as both a science teacher and a Teacher on Special Assignment providing professional development to other science teachers. During his career, Watrin also worked in the Vancouver and Camas school districts and at ESD 112 and Washington State University. He continues to participate in science education by volunteering in Battle Ground schools and with activities at the DIG field school through the University of Washington’s Burke Museum. Watrin also serves as a Washington Science Teachers Association representative and previously was a Kiwanis member and leader for 30 years. Watrin and his wife, Donna, have two grown children who attended Battle Ground schools. Donna is also a retired teacher from the Battle Ground district.